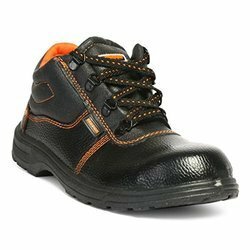 Leading Wholesaler of reflective safety jackets, safety helmet fusion, hillson corporate daily wear shoes, hillson discovery safety shoes, safety shoes and safety helmets from Hyderabad. 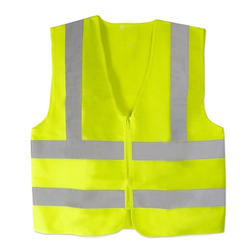 We are successfully meeting the varied requirements of our clients by providing the best quality range of Reflective Safety Jackets. Distinctive aerodynamic design with universal appeal. 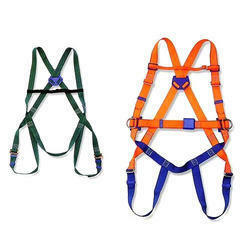 Lower extension of nape strap to prevent dislodging. 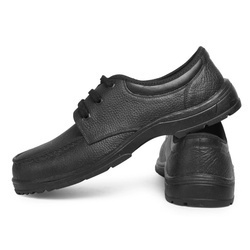 Ventilation at highest point to allow cool airflow and maximum comfort inside. 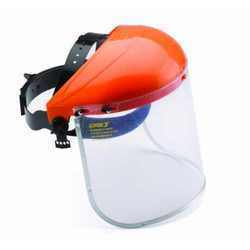 Short peak for better upward visibilities. 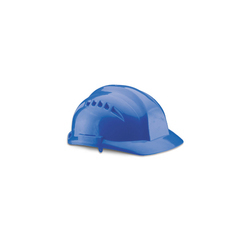 Universal slots to accommodate face and hearing protection accessories. 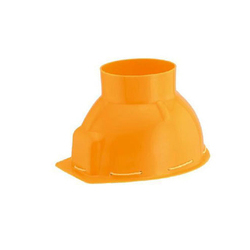 Excellent rain management system to effectively reduce the flow of water down the neck. Multiple positions to print company logo. Available in non vented fusion. 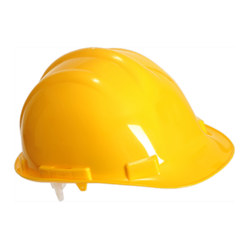 Our company is among the most sought after providing Safety Helmets to our important clients. 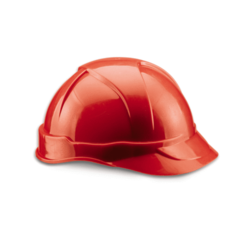 Our offered range of Safety Helmets is widely used to prevent the head from any sort of injury in case of mishaps. 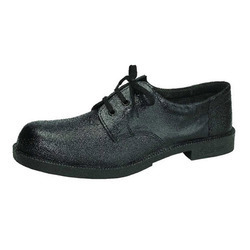 These are comfortable and available in various sizes. 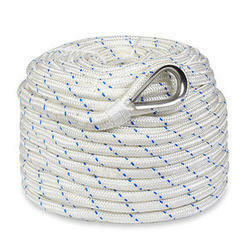 We offer high grade quality products to our patrons at industry leading prices. 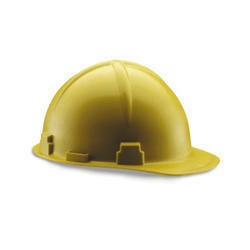 We are among the most sought after companies for providing Safety Helmets to our valuable clients. 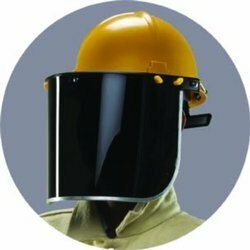 Our offered Safety Helmets are designed with the stringent approach of our engineers so that these provide optimum safety to users. 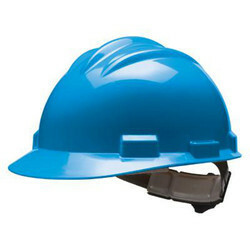 These are available in various specifications, in order to meet the exact needs of the clients. 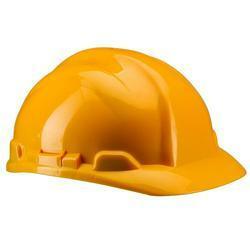 We are the famous company for providing Safety Helmets to our prestigious clients. 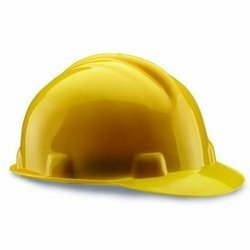 These are highly demanded for various industrial applications, owing to which demanded across the national and international markets. 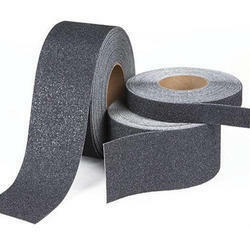 These are made of the best quality materials. 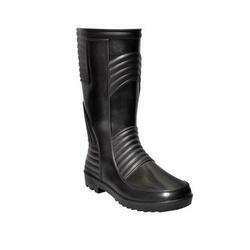 These are specially designed to ensure safety. 4 point plastic/textile cradle with fixed ratchet mechanism. 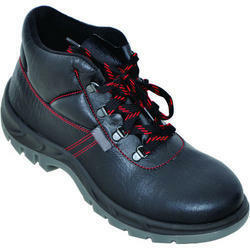 With a firm commitment to quality, our organization is involved in offering a wide ambit of Hillson Ninja Safety Shoe. 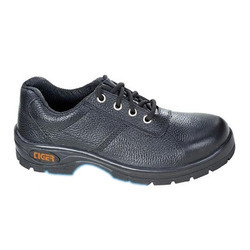 The company offers a wide range of Hillson Don Safety Shoes to the customers and they are used for a wide range of purposes and they have been using the best technology available in the market and they have an excellent finish. 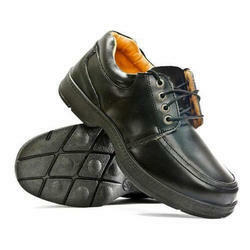 These shoes have an excellent sole and they have been priced at very reasonable rates in the market. 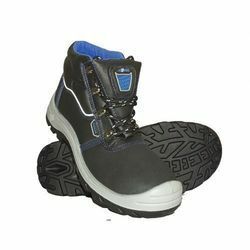 This footwear are available in a range of colors and they offer a long lasting and durable performance to the customers. 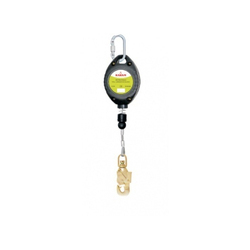 Ascender handle are mechanical devices that attach onto a climbing rope and allow a climber to ascend the rope. 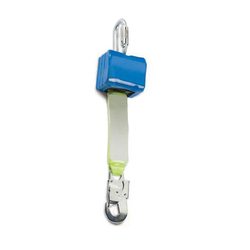 Lower holes for connecting lanyard and installing foot loop with a standard karabiner. 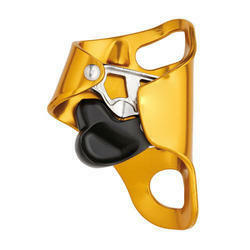 Upper hole through which a karabiner attaches the device to the rope (useful for back-up belays or hauling). 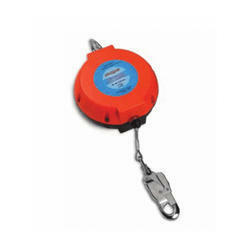 Plastic mould for better handling and isolating protection prevents the ascender from accidentally coming off the rope.